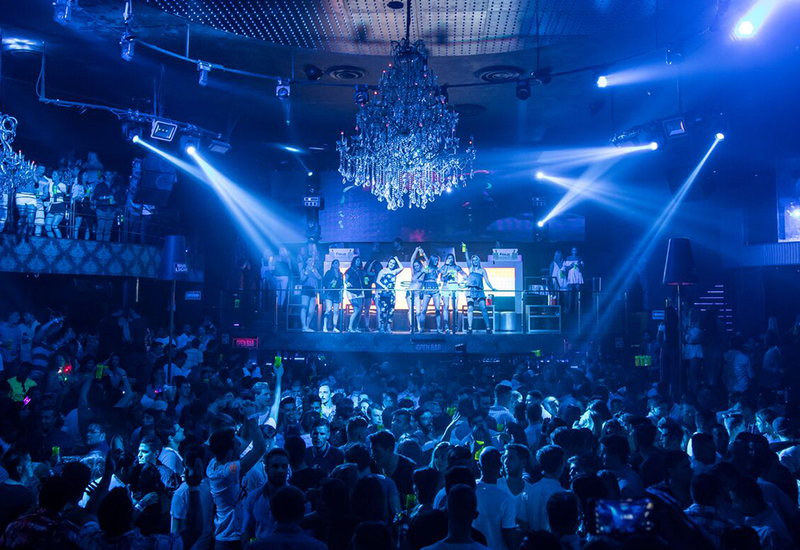 Mandala distinguishes itself within the rest of Cancun’s nightclubs because of its oriental style, its open facade and the great atmosphere you can enjoy night after night. Screens all over the place, colorful stage and a dance floor always full of partyholics, are elements that make Mandala Nightclub an experience you should not miss. At this nightclub, the night passes away while you listen, dance and sing along to the music you like and share shots with both friends and strangers. 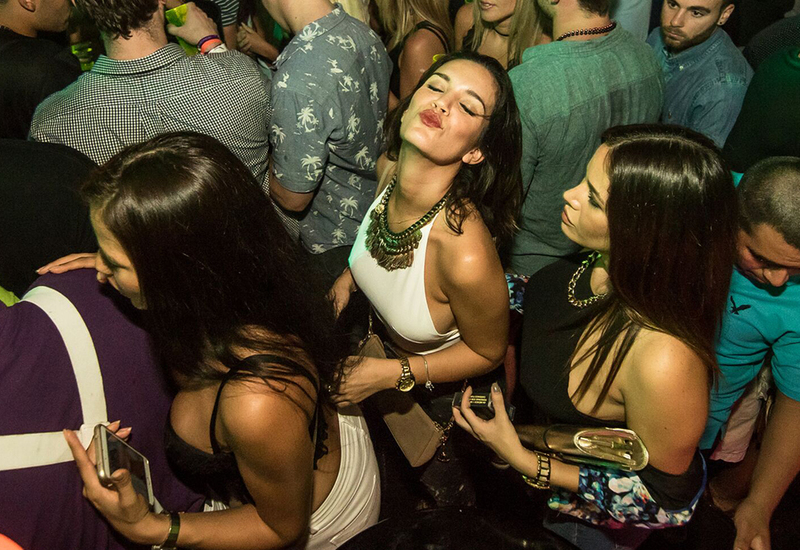 Mandala is the perfect place where party lovers can discover the best of Cancun’s nightlife. Monday | Cancún is always ready to celebrate and that is why the week in this paradise starts with Mardi Gras at Mandala. ?Each Monday, the joy and fun of carnival takes over the town with the Mardi Gras Party. Necklaces, shots and contests – including wet t-shirts-, come together to break the routine of a regular Monday, giving the feeling that everything could happen. Thursday | The weekend starts with a party called Mandala Gone Wild. 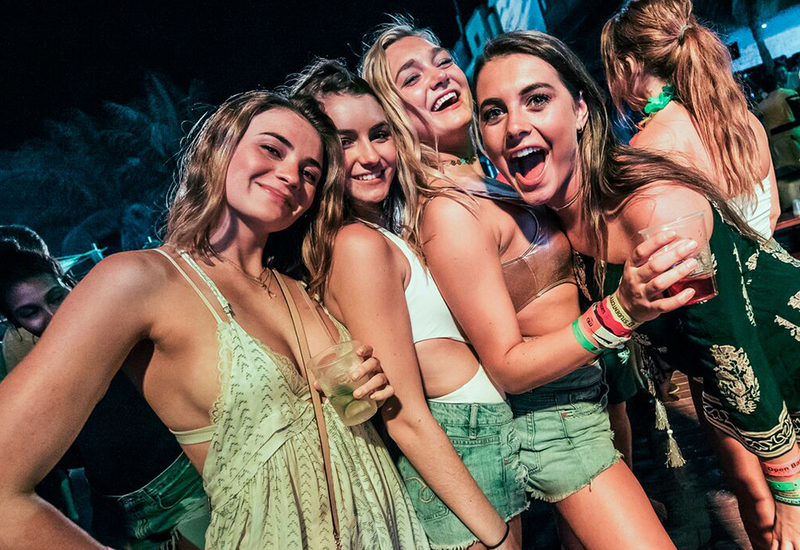 Every Thursday, Mandala evokes the madness of Spring Break in Cancun with a wild and fun party, where the code of honor dictates: ‘What happens in Cancun stays in Mandala’. 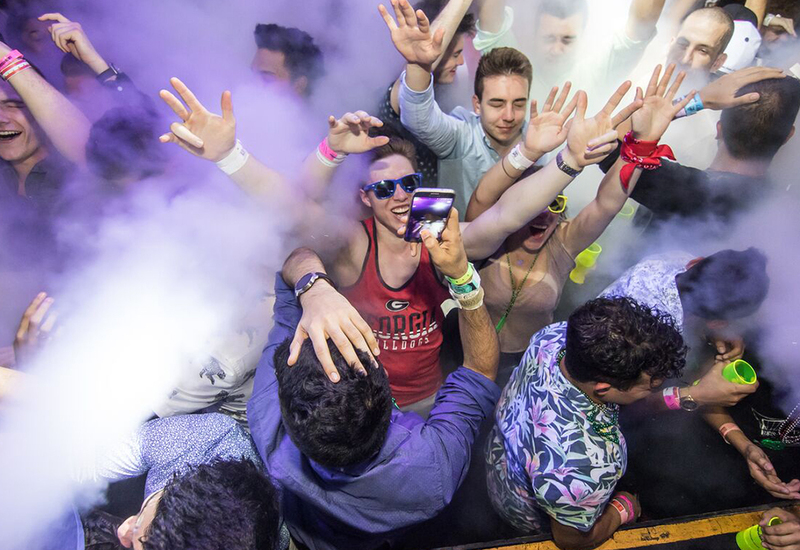 Mandala’s fame as a night entertainment expert has been forged between epic parties, special events and unforgettable New Year’s Eve celebrations in Cancun. Don’t think no more. Reserve today and come to experience a night Mandala style!